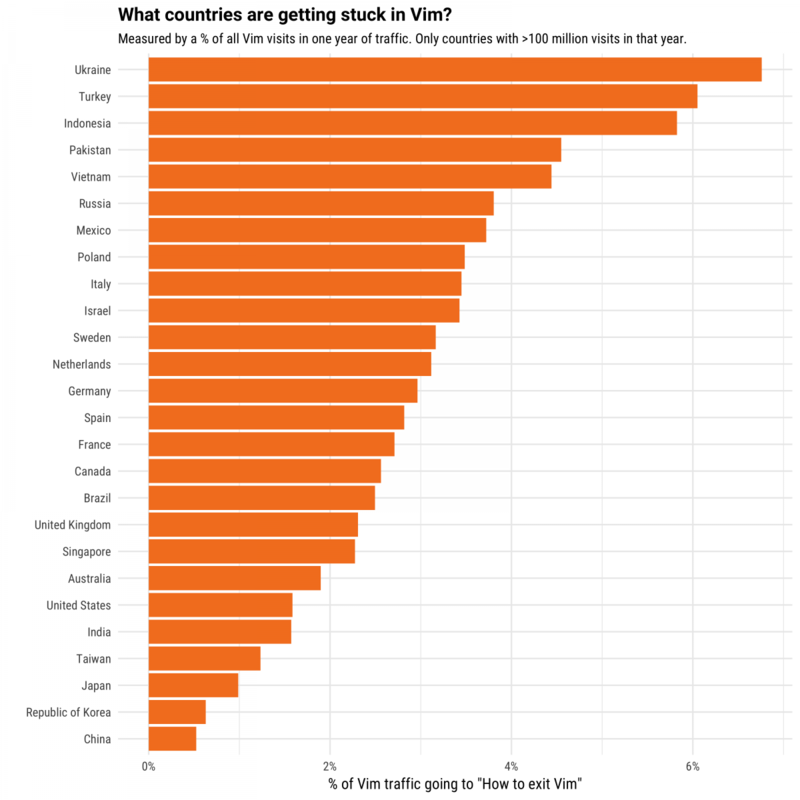 This entry was posted in Computer, Murmuring, Network, Search Engine, Software and tagged apple, index, ios, iphone, performance, search, slack, speed, spotlight on May 23, 2017 by Gea-Suan Lin. Each CI-enabled Heroku Pipeline is charged just $10/month for an unlimited number of test runs. This entry was posted in Cloud, Computer, Murmuring, Network, Programming, Software and tagged case, ci, continuous, heroku, integration, programming, quality, saas, service, test on May 21, 2017 by Gea-Suan Lin. Use existing PostgreSQL client drivers or supported ORMs. This entry was posted in Computer, Database, Murmuring, Network, PostgreSQL, Software and tagged cockroachdb, database, db, golang, google, mysql, newsql, postgresql, rdbms, spanner, sql, tidb on May 21, 2017 by Gea-Suan Lin. 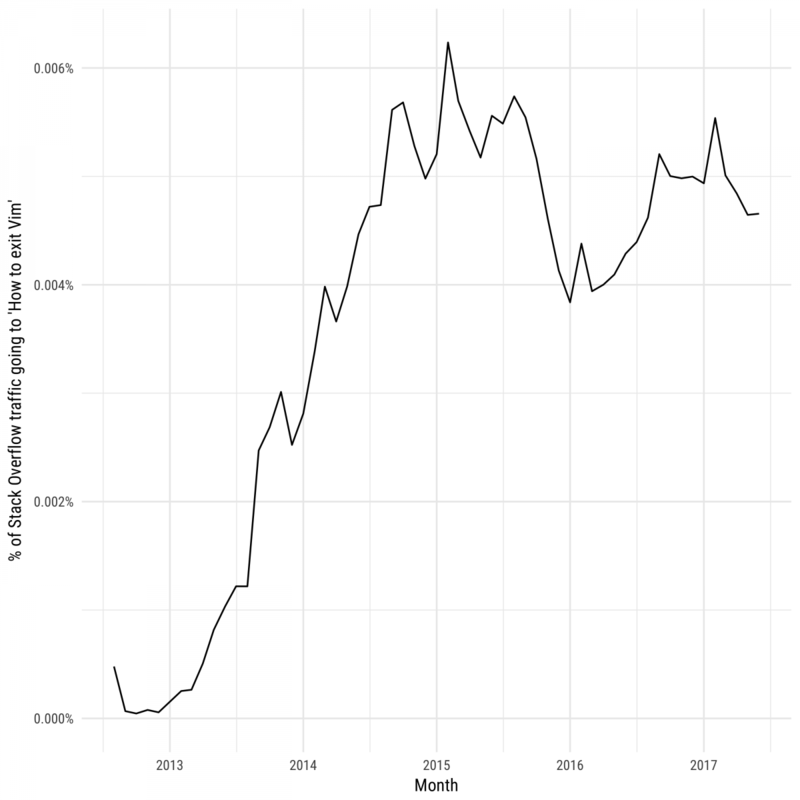 This entry was posted in Computer, Murmuring, Network, Software and tagged apache, coreos, etcd, go, golang, java, jvm, latency, overhead, performance, speed, zetcd, zookeeper on May 20, 2017 by Gea-Suan Lin. 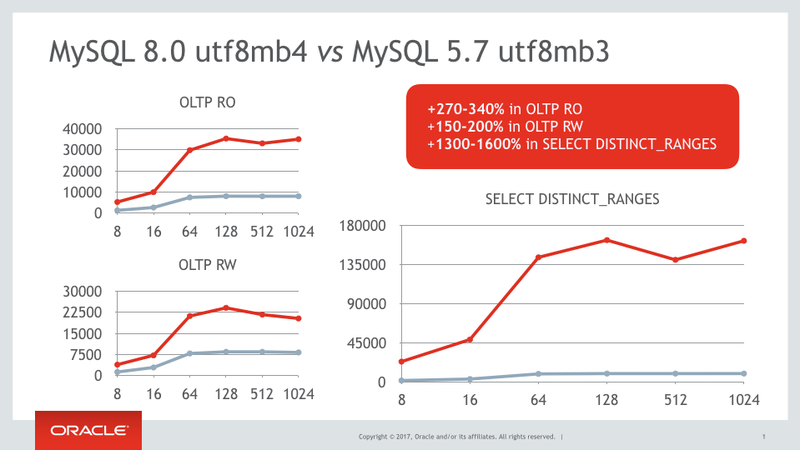 MySQL 5.7 (2015) added some optimizations such as a variable length sort buffer, and also changed InnoDB’s default row format to DYNAMIC. This allows for indexes on VARCHAR(255) with utf8mb4; something that made migrations more difficult prior. The COMPRESSED row format uses similar internal details for off-page storage as the DYNAMIC row format, with additional storage and performance considerations from the table and index data being compressed and using smaller page sizes. This entry was posted in Computer, Database, Murmuring, MySQL, Software and tagged compressed, database, db, dynamic, format, index, mysql, oracle, performance, rdbms, row, utf8, utf8mb3, utf8mb4 on May 20, 2017 by Gea-Suan Lin. When you’re working with teammates over a Slack video call, you may have something — a document, a chunk of code, the latest designs — that you want to share with your team. Now you can. Screen sharing is now available across teams on Slack’s paid plans. Screen sharing is rolling out over the next few days to paid teams on the latest versions of our Slack for Mac and Slack for Windows desktop apps. This entry was posted in Computer, Murmuring, Network, Software and tagged app, desktop, im, mac, remote, screen, sharing, slack, windows, work on May 18, 2017 by Gea-Suan Lin. 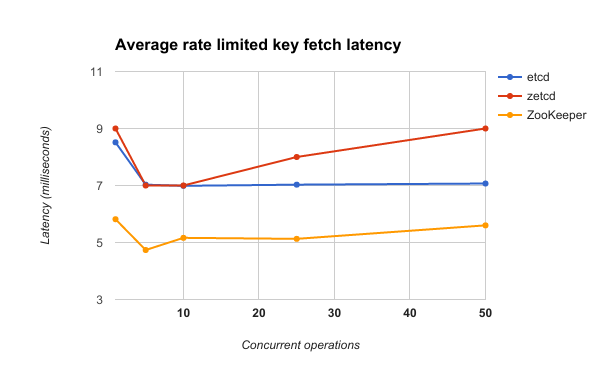 Based on benchmarks, Badger is at least 3.5x faster than RocksDB when doing random reads. 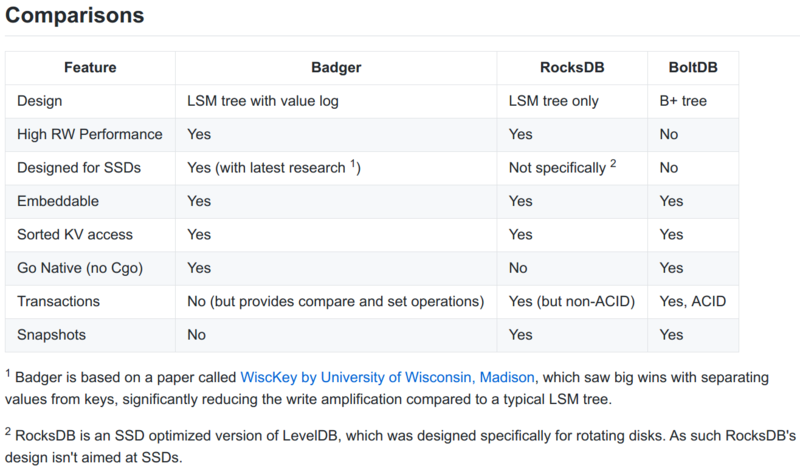 For value sizes between 128B to 16KB, data loading is 0.86x - 14x faster compared to RocksDB, with Badger gaining significant ground as value size increases. 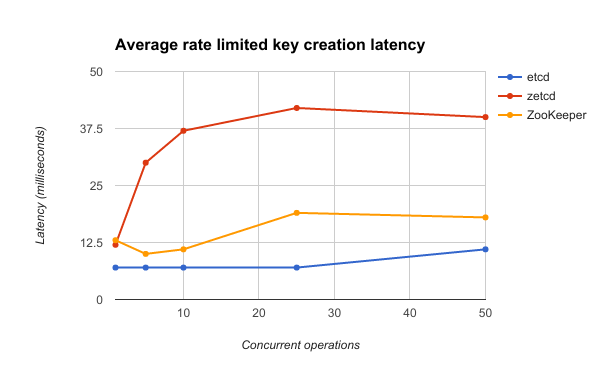 On the flip side, Badger is currently slower for range key-value iteration, but that has a lot of room for optimization. Keep it simple, stupid. No support for transactions, versioning or snapshots -- anything that can be done outside of the store should be done outside. This entry was posted in Computer, Library, Murmuring, Programming, Software and tagged acid, badger, benchmark, database, db, fast, go, golang, key, nosql, performance, rocksdb, store, transaction, value on May 18, 2017 by Gea-Suan Lin. 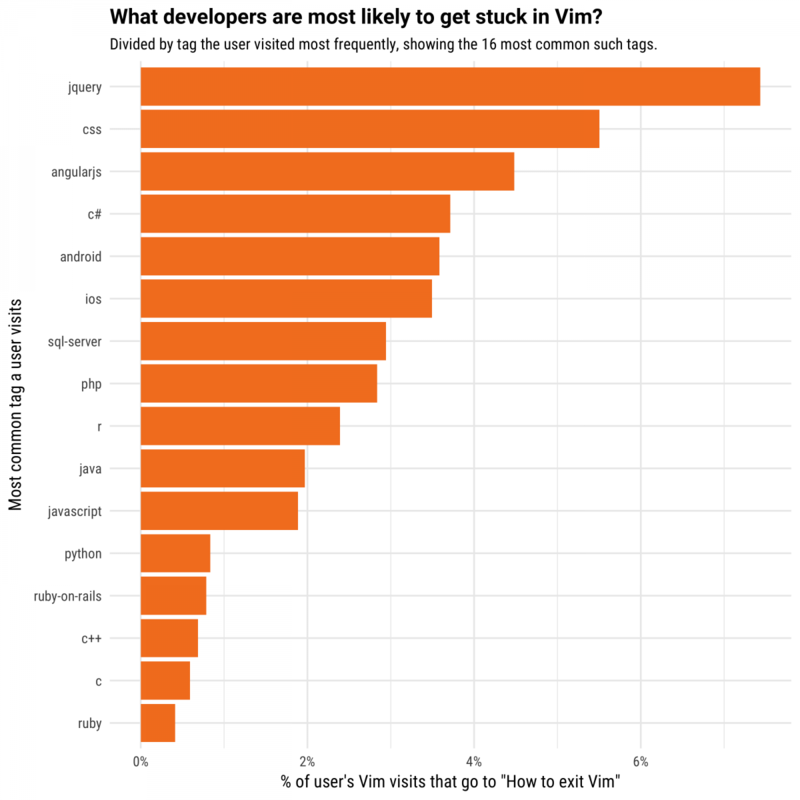 This entry was posted in AWS, Cloud, Computer, Murmuring, Network, Software and tagged amazon, aws, cloud, container, docker on May 17, 2017 by Gea-Suan Lin.